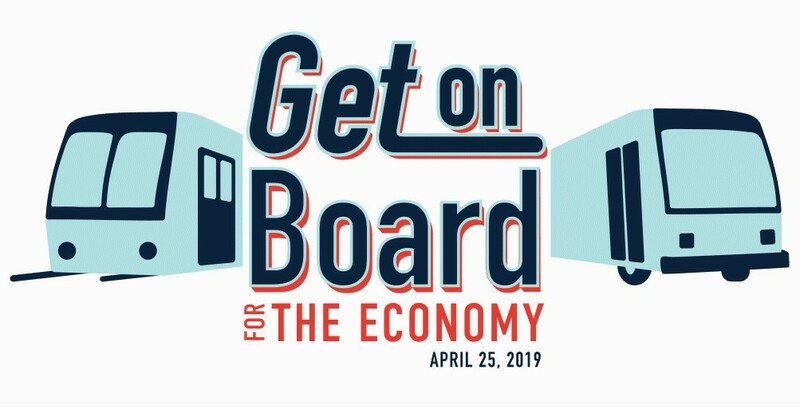 April 25th is now Get on Board Day. The new national awareness and advocacy day is focused on generating awareness of and increasing support for public transportation among riders, non-riders, elected officials, and stakeholders. With a unified message, the transit and transportation industry plans to work together on April 25, 2019, to highlight the many benefits public transit provides to communities across the country. The American Public Transportation Association (APTA) has created and curated a variety of resources, graphics, talking points, fact sheets, and even pre-crafted social media posts to make it easy for transit agencies to encourage their communities to #GetOnBoard with #Transit. What do you plan to do in your community to celebrate/motivate? Send us a message and let us know at mbox@mopublictransit.org or share with us on Facebook or Twitter.